This property has been leased – Search for similar properties now! 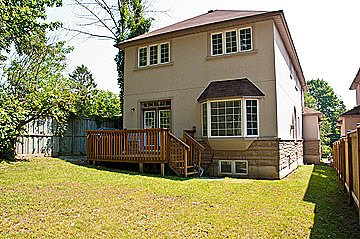 This 6+2 bedroom Westhill home is situated on a huge lot and only 3 km from U of T’s Scarborough campus. Located at 112A Homestead Rd. 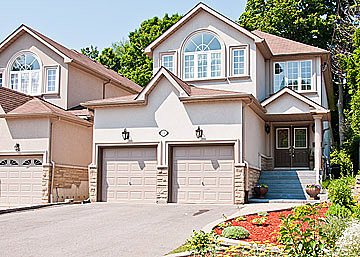 this home is listed for sale for $549,900. As you walk past the landscaped front gardens and through the double door entry you are greeted by a bright and spacious foyer, highlighted by a grand oak staircase. A combined formal living and dining room provide a comfortable place to relax and a perfect place for dinner parties. 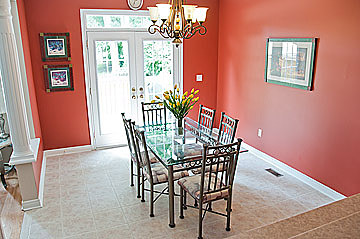 The dining room is highlighted by a large picture window and decorative columns. 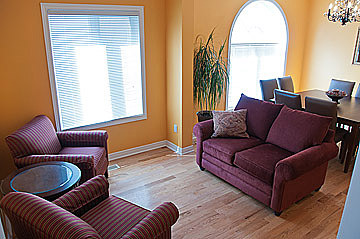 The main floor family room offers a great setting for everyday life. 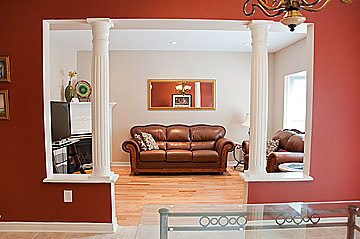 Accented by decorative columns, it features a gas fireplace and a bay window overlooking the back yard. 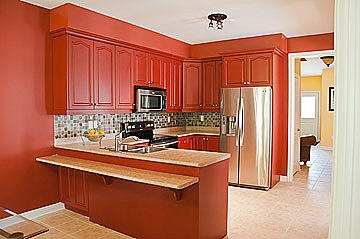 A large est-in kitchen offers plenty of counter space, stainless steel appliances and a breakfast bar. 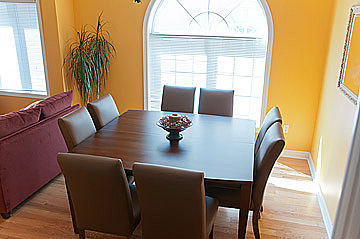 The eating area overlooks the family room and features a garden door walkout to the deck and backyard. Set off the kitchen the 8′ x 12′ deck is a perfect place for the barbeque. The huge fenced back yard is the ideal space for your family to enjoy the outdoors. The large mature trees offer shade from the afternoon sun. 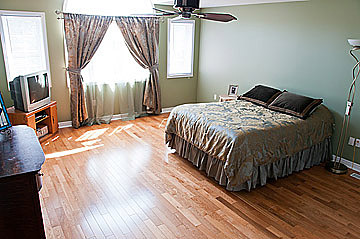 The spacious master bedroom is filled with lots of natural light by the large east facing windows and features a 5 piece ensuite bath complete with double sinks, a separate glass shower and a soaker tub. This home for sale in Westhill allows you to live in luxury and have the basement help pay the mortgage as it offers a separate entrance and 2 separate 1 bedroom apartments. 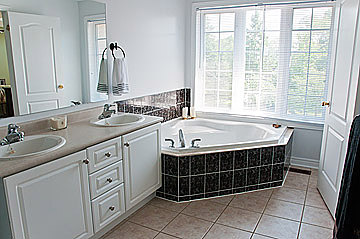 Both feature a private 3 piece bath and a bright eat-in kitchen which includes a fridge, stove and microwave. View more pictures and see a virtual tour of 112 Homestead Rd. Contact me directly for a private viewing. 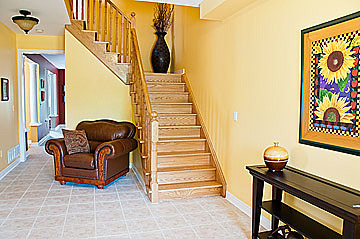 Search for other available homes for sale in Westhill.